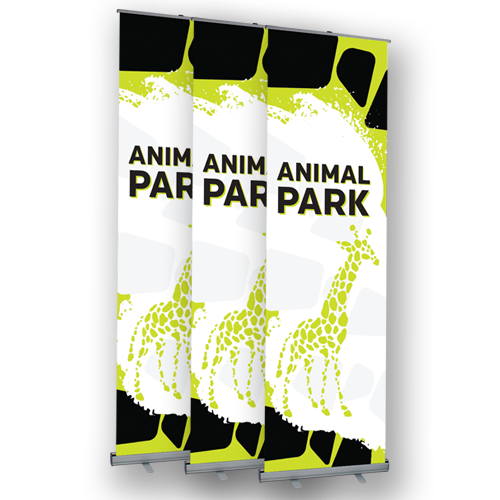 Fully retractable and vibrant displays that make set up a breeze. 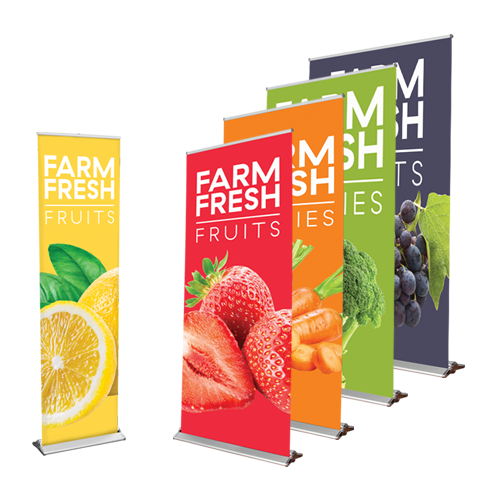 Spend less time setting up and more time marketing with Hotcards Tall Retractable Banner Stands! 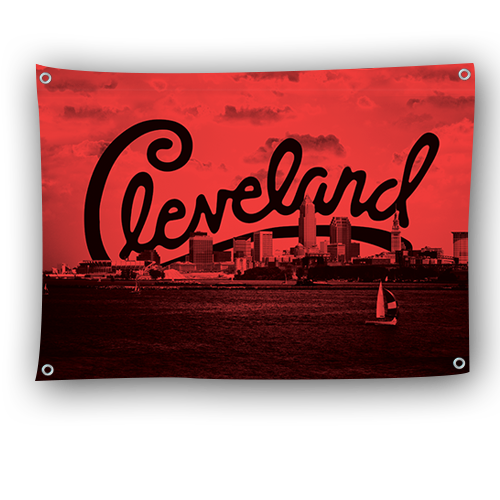 Looking to make a bigger impact with your banner stands? 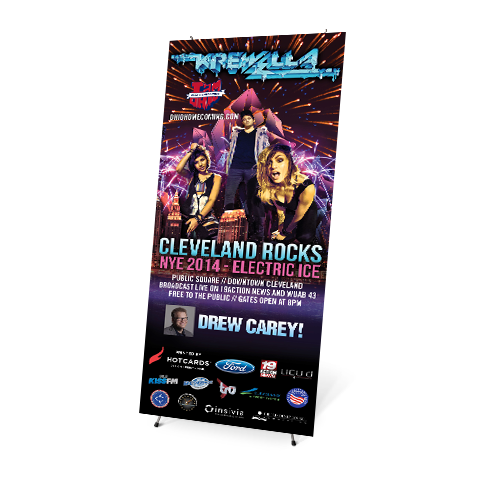 Try our affordable Tall Retractable Banner Stands to ensure your advertising is easy to spot. 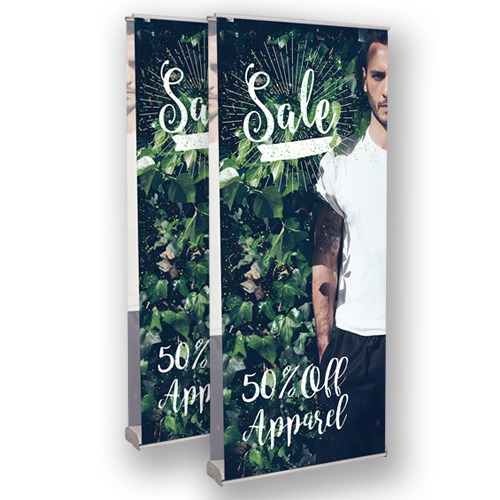 With a heavy-duty aluminum base, versatile stand in silver with sleek black endcaps, and a variety of height options up to 10', these gigantic banner stands are meant to fit whatever your heart desires. Hybrid bungee, telescopic pole, allowing for variable graphic heights from 6' min. to 10' max.